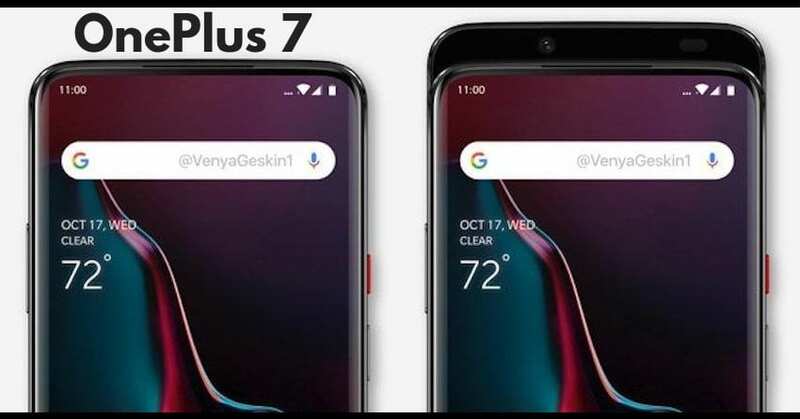 Details regarding OnePlus 7, the upcoming flagship from the best-selling performance smartphone brand has leaked on various occasions. 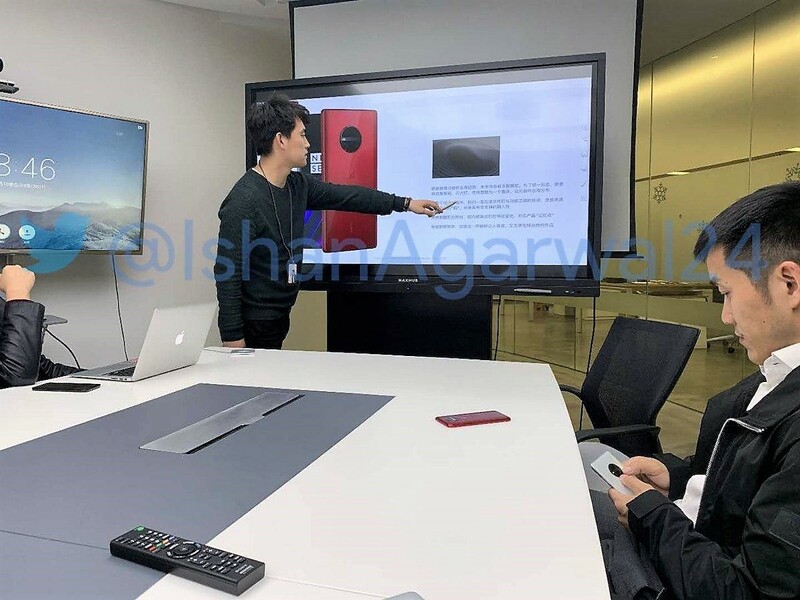 The only proof of its existence is one picture from the meeting room that shows the rear end of a smartphone from OnePlus with Never Settle branding on the front side. As details are low and buyers expect the brand to deliver the most powerful components ever, here are five facts for the upcoming OnePlus 7. 1) Design – The phone is expected to come with a standard design, featuring a sliding camera setup for the front to bring a full-view display. The rear now comes with a new look, as the camera setup is resting in a highlighted round section on the new phone. 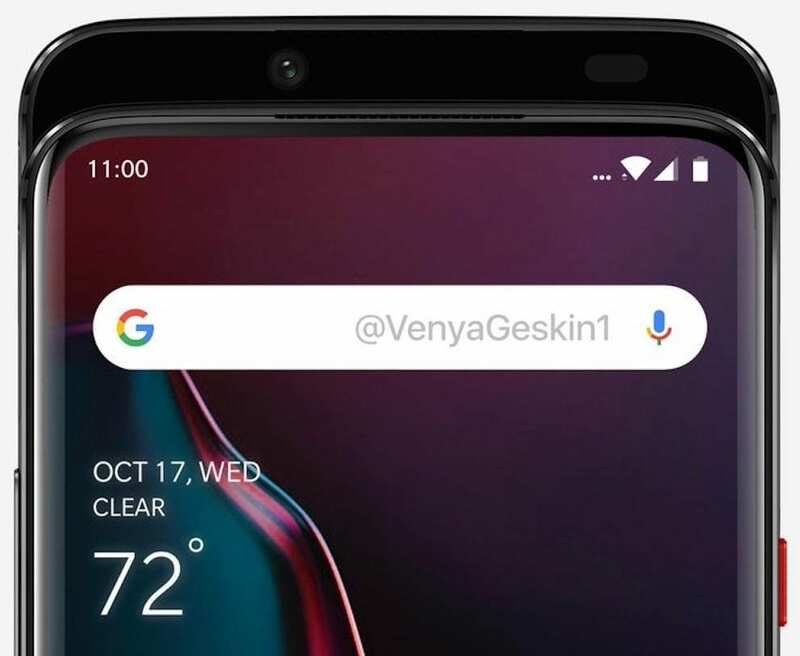 This is the only confirmed detail for the OnePlus 7 till date. The front could have rounded corners and sleek bezel on the lower side. 2) Processor – Snapdragon 855 processor is the only eligible power plant for the upcoming flagship device. They featured 845 on the OnePlus 6T and thus, getting the 855 is obvious on the next generation model. The most powerful mass-market processor till date will help buyers enjoy speed in the right way. 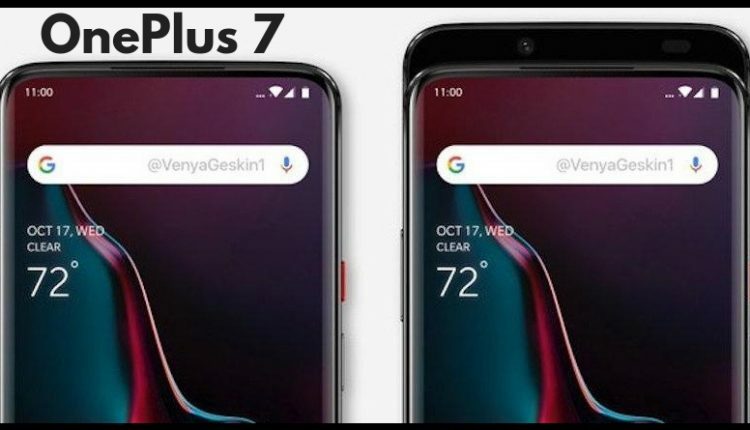 OnePlus 7 may feature 8GB of RAM as standard and 12GB as an option. The smartphone is also expected to feature wireless charging as standard. 3) Display – The current generation phone is available with full HD+ resolution while the OnePlus 7 is expected with a Quad HD+ display with gorilla glass protection and Super AMOLED panel. 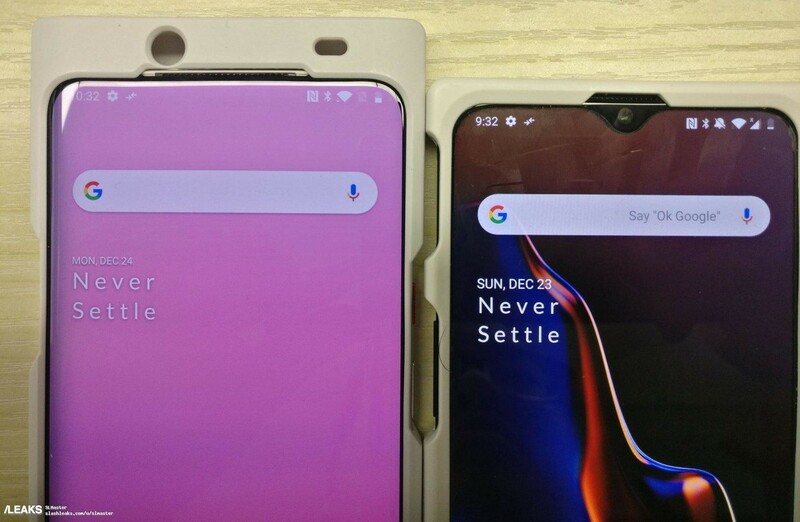 The lack of notch from the design will further allow the buyers to enjoy bigger screen area within the same dimensions. 4) Camera – OnePlus 7 may feature a 10x hybrid zoom feature for the first time on a phone. The model could get a dual camera setup only as the leaked image shows a limited amount of space for three different cameras and a flash. However, the front could still keep the celebrated single camera for impressive selfies. 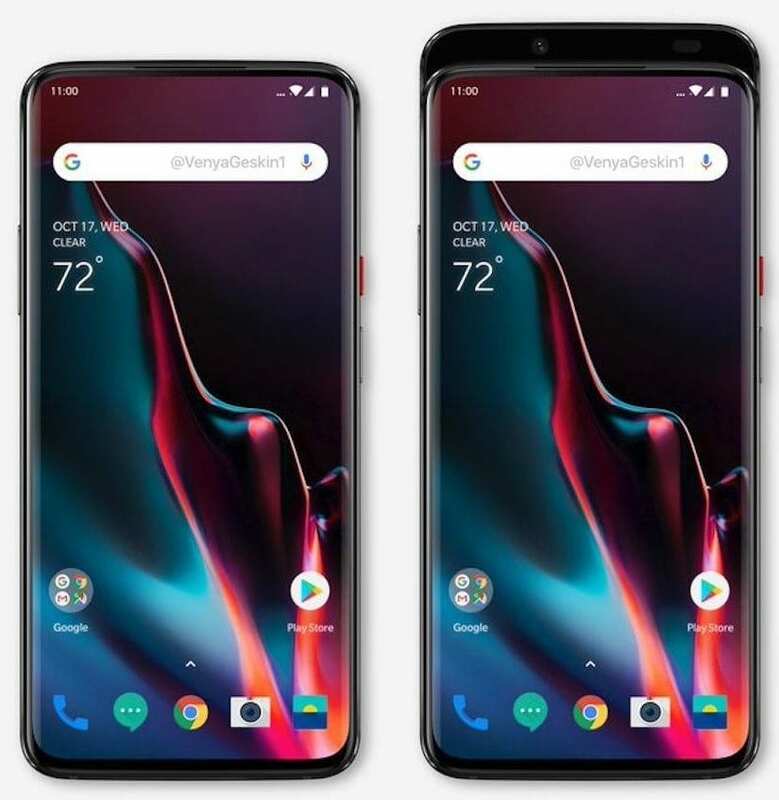 5) Expected Price – OnePlus 7 could start at INR 39,999 for the 8GB RAM variant while the top-spec model will definitely cross the INR 50,000 mark. The availability of McLaren Edition with 10GB of RAM also guarantees that three different RAM options (including 12GB on the flagship) are possible for the phone.